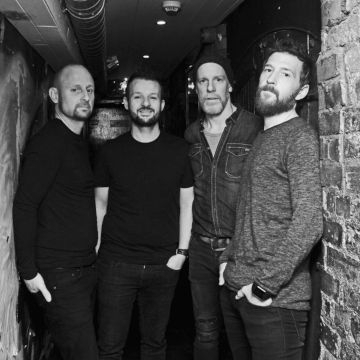 Four piece Alt-rock band Empire Circus are from Dublin, Ireland. Their influences range from Wilco, The War on Drugs, The National, Beck & Arcade Fire to R.E.M. & Peter Gabriel. The band was formed in 2012 by the remaining members of the rock group Stand following their break up in 2010.